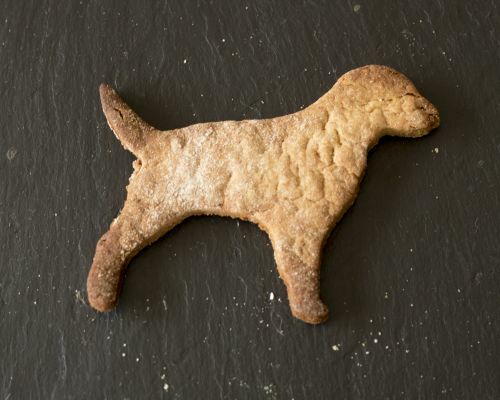 Aniseed is known to be like catnip for dogs…so say hello to our Wag Wins aniseed dog-nip cookies! Don’t be surprised if you end up laughing with your dog’s innocent cheeky behaviour! High in fibre and natural sugar. These biscuits are hard for your dog not to play with their food!